During the entire time we stood and sang waiatas, I was wondering what does flounder look like. 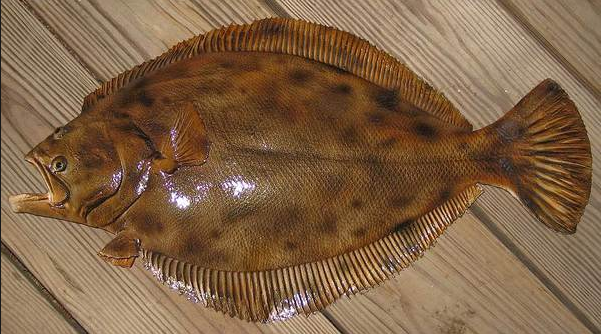 I never had really seen what a flounder appeared like. Previously, this morning Point England School Staff and Students were all getting ready to head down to Wai o Taiki Bay, which is located not far from our School. 12 lucky students volunteered from our School to catch Flounder down at Wai o Taiki Bay for our Flounder Tank. Point England School 's Flounder tank has a total of more than 20 baby flounders. Meaning we have better Waters than Kauri Flats. A couple or more weeks ago, Kauri Flats School, Nagati Paoa and Our School(Point England School) investigated if we could capture Flounder from our local harbours with students from The Marine Institute of Auckland University and then raise them in captivity at our schools with Mahurangi Technical Institute. After catching the Flounder, we store them in Tanks and let them grow. Once they are bigger, we are going to release them back in the ocean.